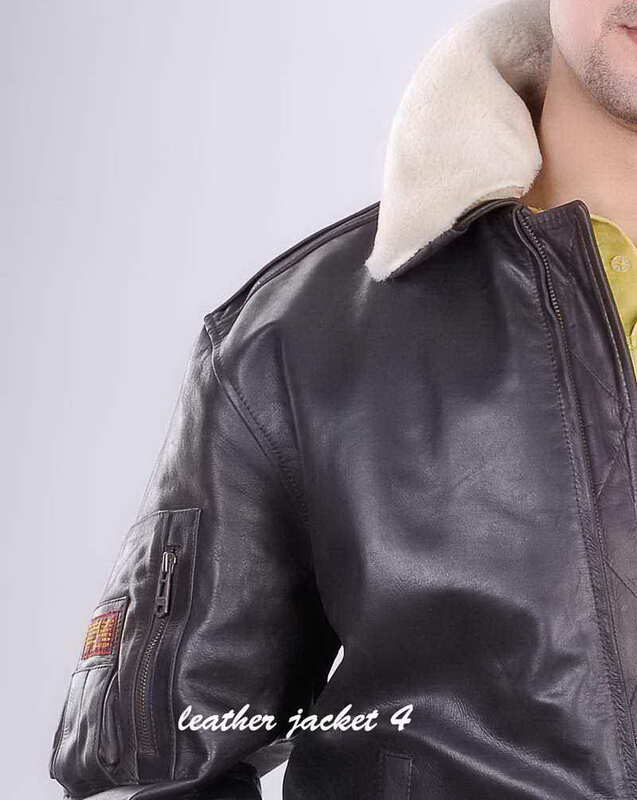 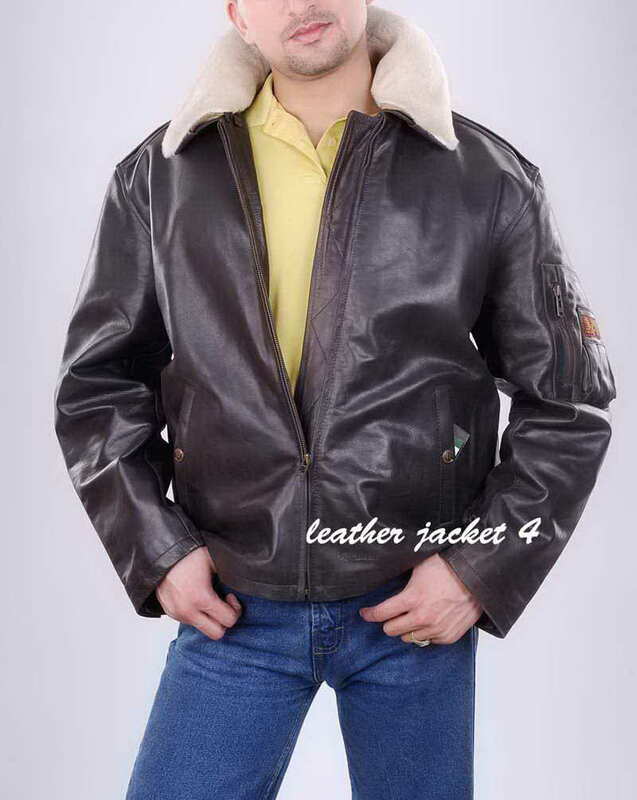 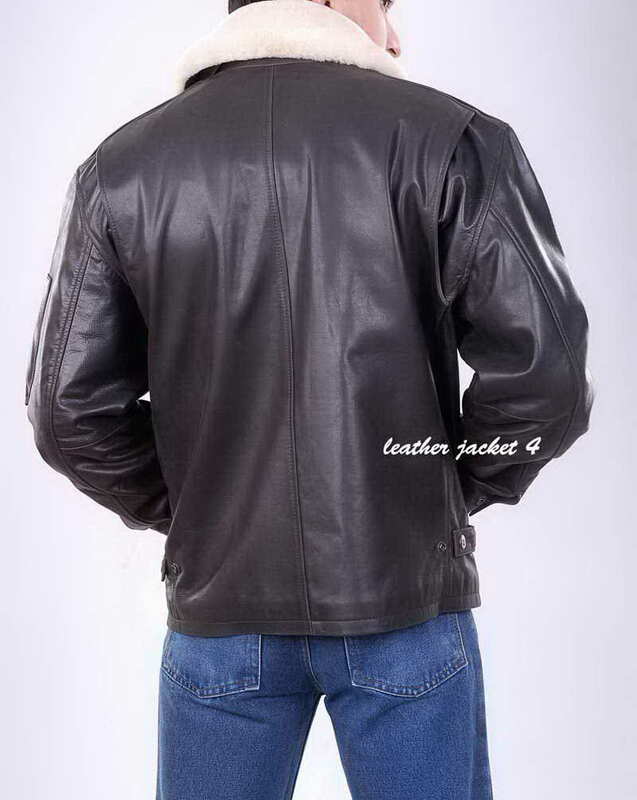 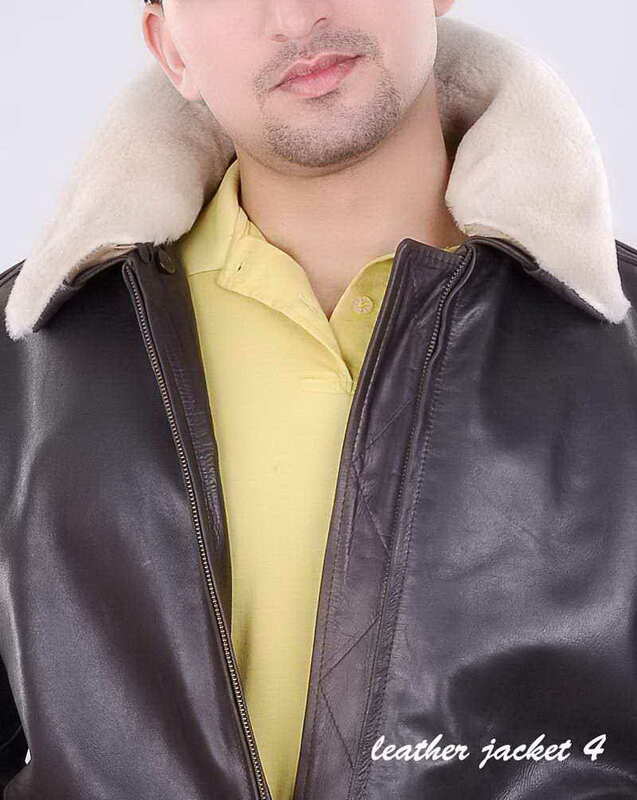 This great looking flight jacket are a must have for your future aviator. 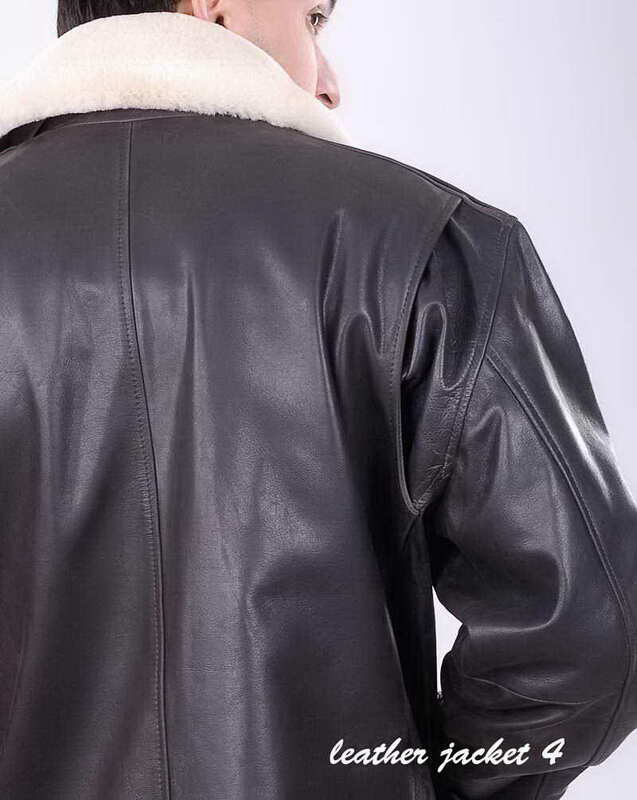 A reproduction of a classic bomber jacket, complete with simulated detachable fleece collar. 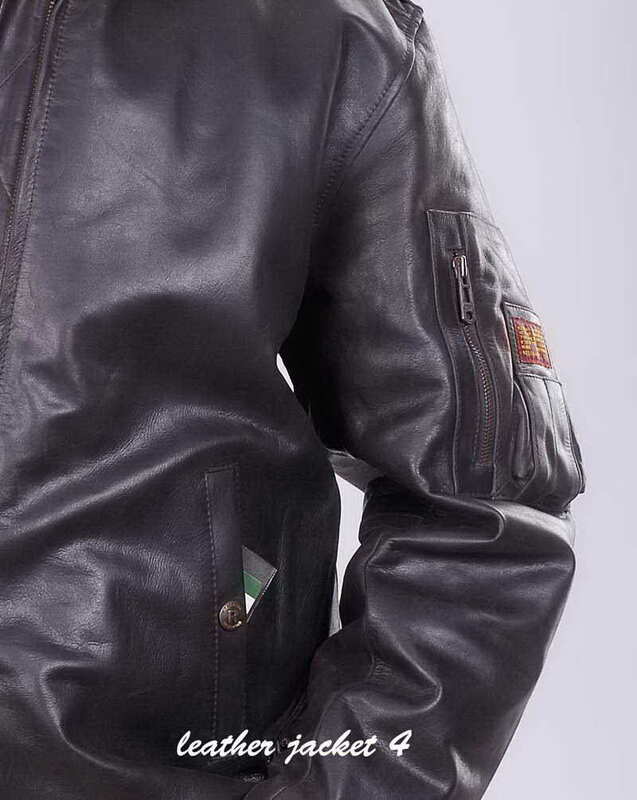 They are sturdily made with many special touches that make it unique, such as the airplane zipper pull, a sleeve pocket, and the authentic aviation patch on sleeve. 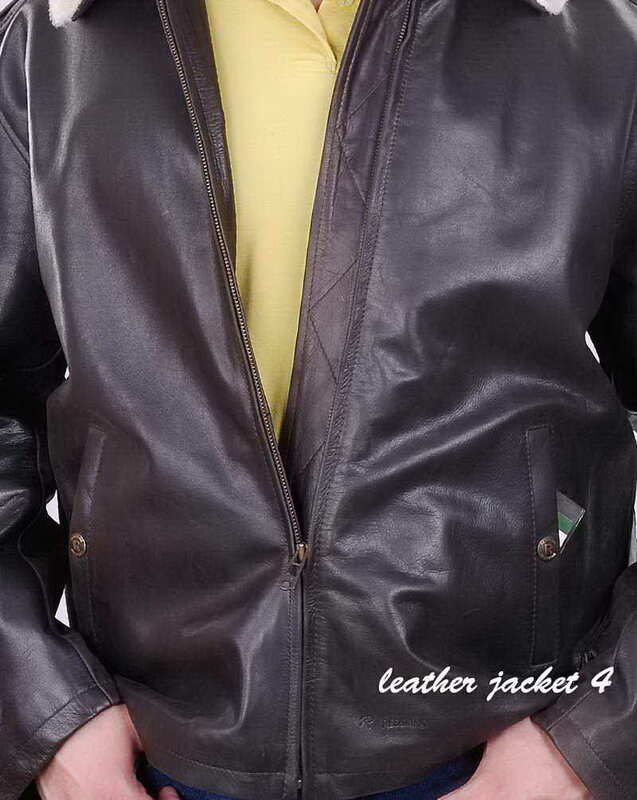 These are sure to bring a smile to your youngsters face!